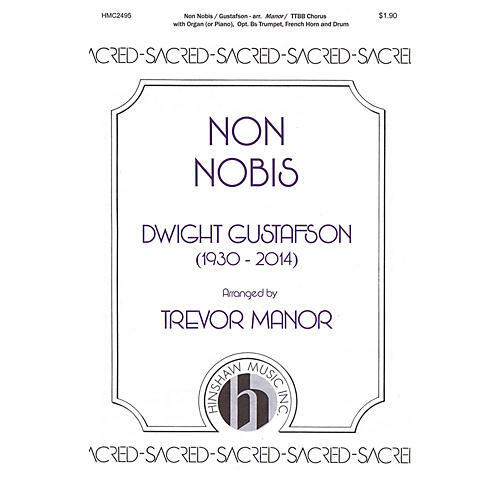 From the Dan Forrest Choral Series, this haunting melody by Dwight Gustafson is adapted here for male voices by his grandson Trevor Manor. It would make a wonderful processional for a concert or church service. Difficulty Level: Medium Adult.